HPCL workers are disappointed with the government’s proposal of clearing three month’s salary to them. 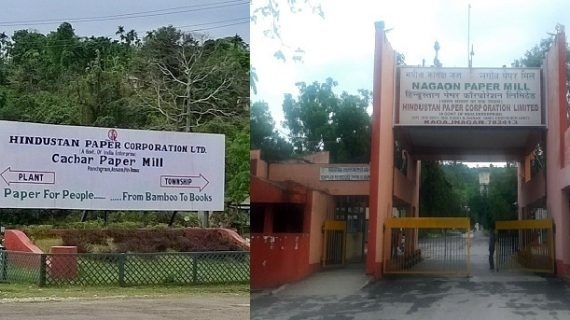 Recently Union Minister of State for Heavy Industries and Public Enterprises Babul Supriyo announced on twitter that pending salaries of three months will soon be paid to the employees working at the Hindustan Paper Corporation Limited (HPCL). HPCL workers are not happy with the arrangement and they are of the opinion that payment of just three month’s salary won’t help them much. 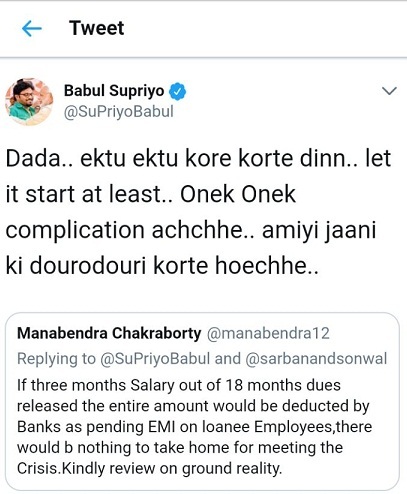 He said that he had informed the minister about this situation in twitter to which the minister responded that let the process get started at least.